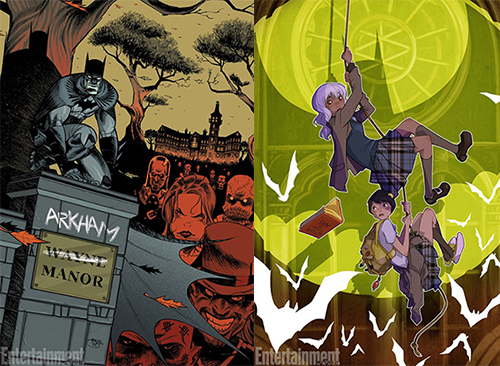 Comic Reviews: Hawkeye and Black Science! Well, well, well, look who finally showed up. 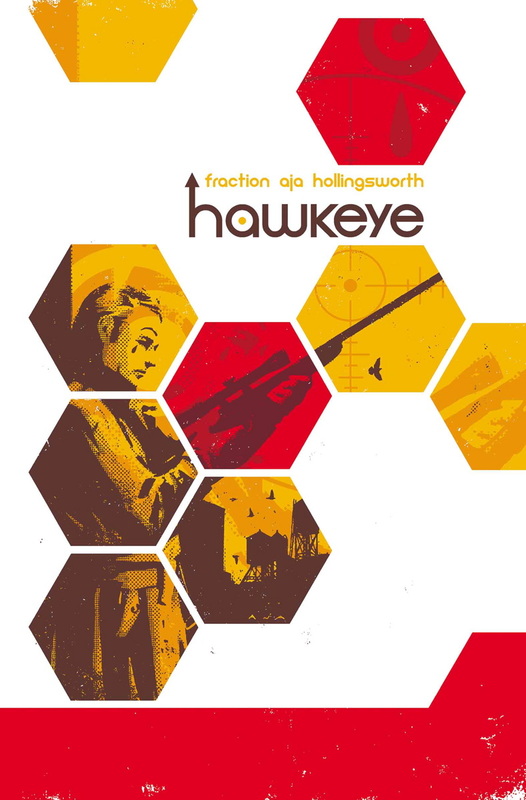 Yes, the habitually tardy Matt Fraction and David Aja’s Hawkeye. 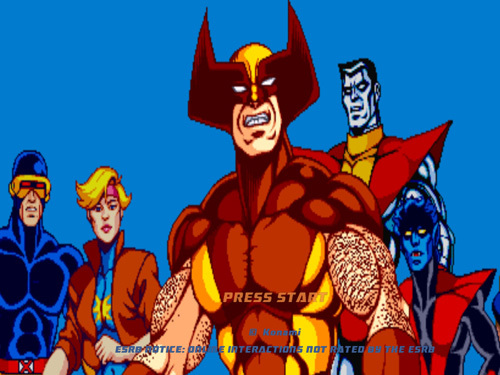 I’ll be honest; I don’t even remember when the last issue of this series came out. Blame it on me not paying attention or reading too many comics, but I honestly don’t remember the last issue or what happened in it (was it the Christmas one that came out in February)? 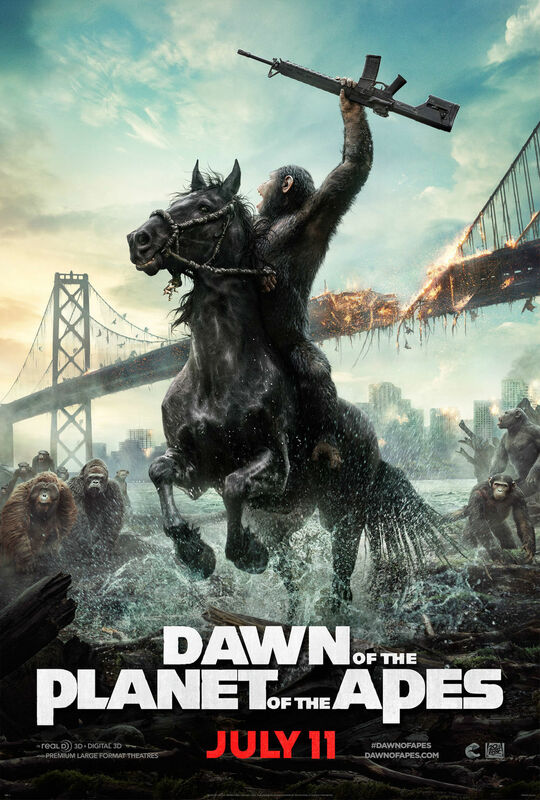 Who Will Wield The Shield….Again? 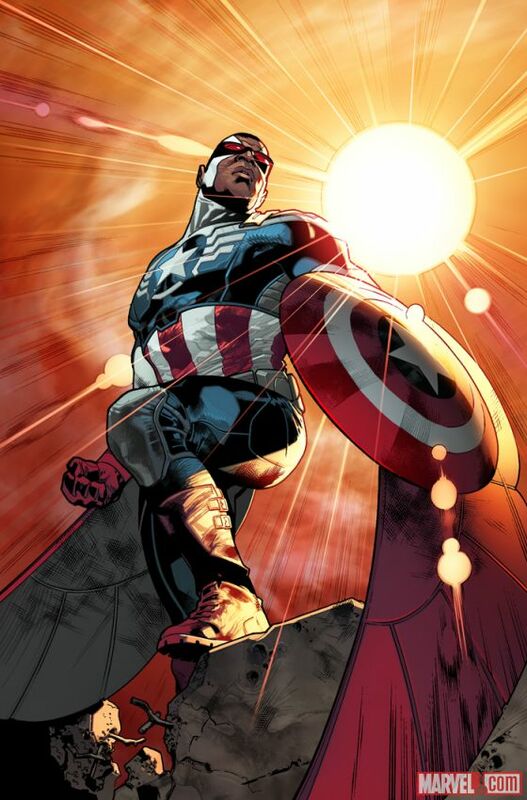 So Marvel has announced that they will be replacing Steve Rodgers as Captain America….again. Yes, not even five years after Bucky Barnes was flinging’ the shield as the new Sentinel of Liberty it’s been announced that we’ll get yet another person in Cap’s suit, and that person is Sam Wilson, aka The Falcon. 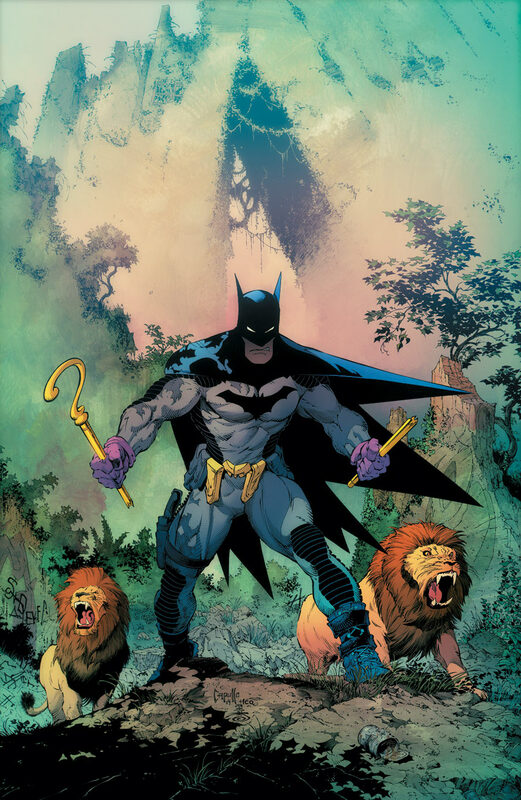 Comic Reviews: Batman and Batman & Robin! 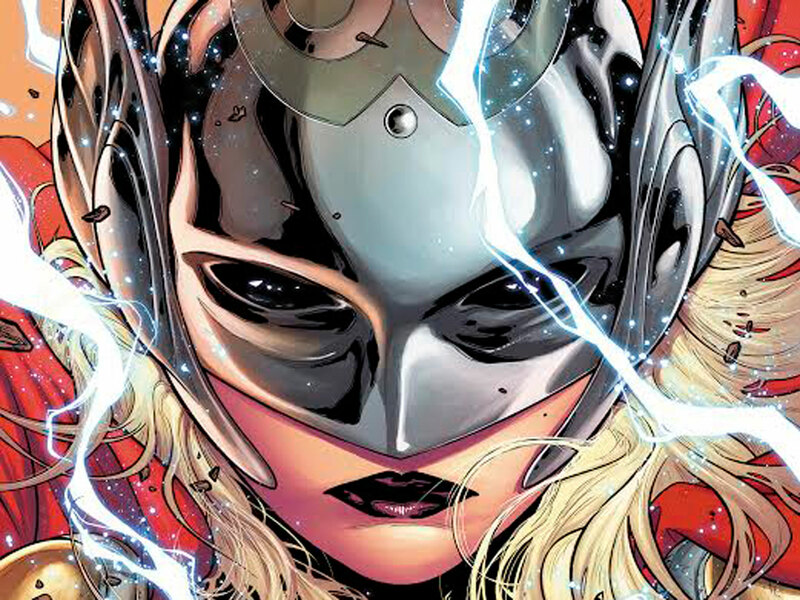 Marvel has dropped a pretty big pre-San Diego Comic Con announcement: Thor will no longer be a man. Tags: Avengers 2, Avengers Age of Ultron, Falcon is Captain America, Jason Aaron, Marvel, New Female Thor, New Thor, Superior Iron Man, Thor, Thor is a lady? 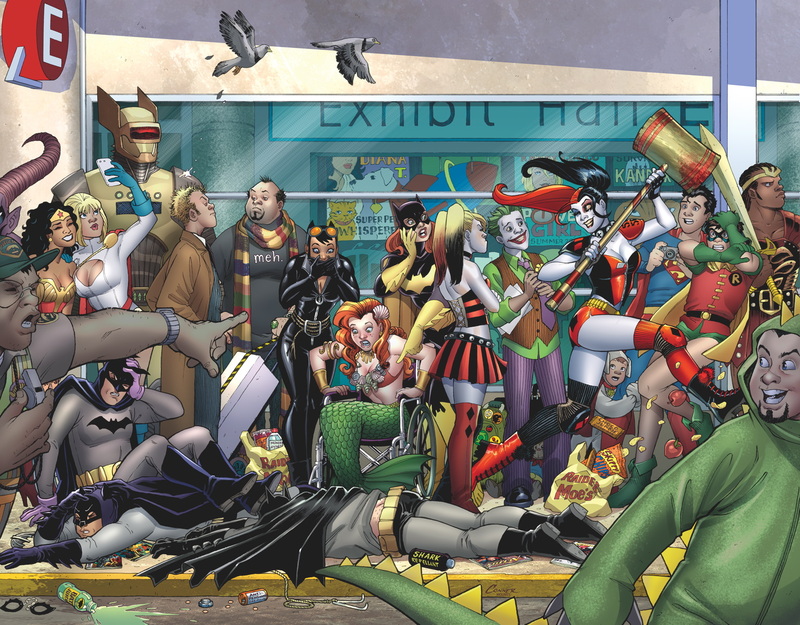 Comic Reviews: Harley Quinn Invades Comic Con International San Diego and Uncanny X-Men! Comic Reviews: Spider-Man 2099 and Grayson! 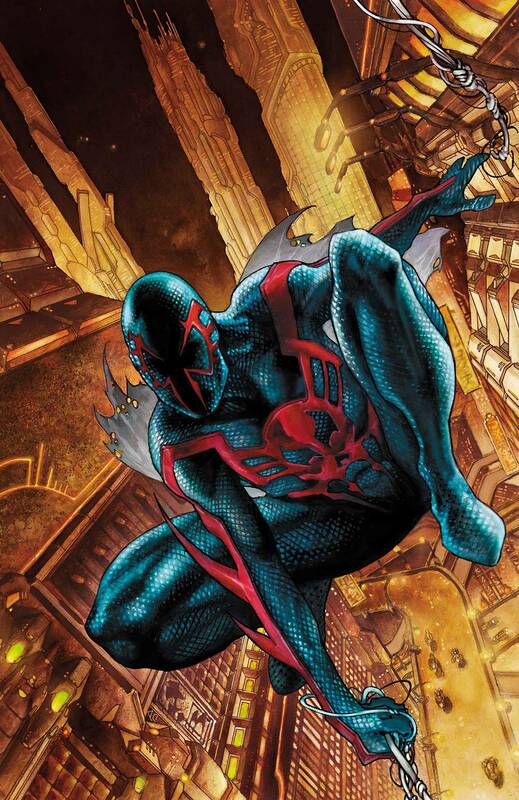 Spidey 2099 swings into his own comic series thanks to Peter David and artist Will Sliney in Spider-Man 2099 #1! Still stuck in our time period after his appearance in Superior Spider-Man, Miguel O’Hara has to navigate our world and find a way back to his time period without disrupting the natural flow of events. 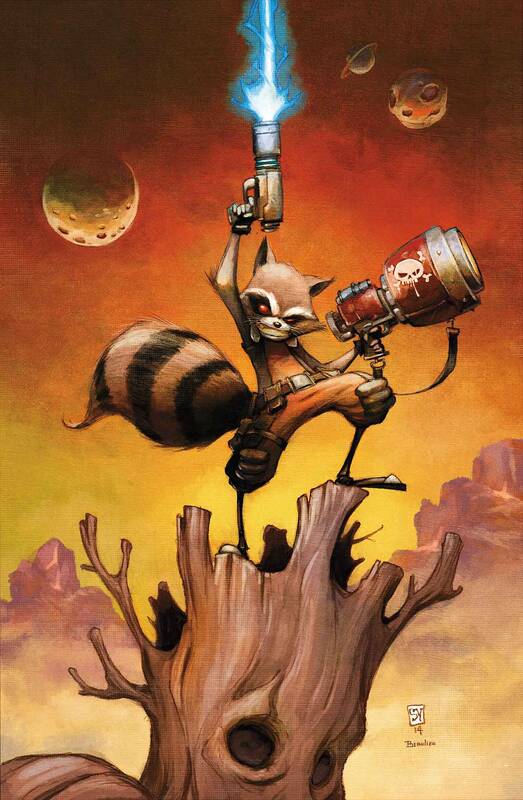 Comic Reviews: Rocket Raccoon and Superman Unchained!